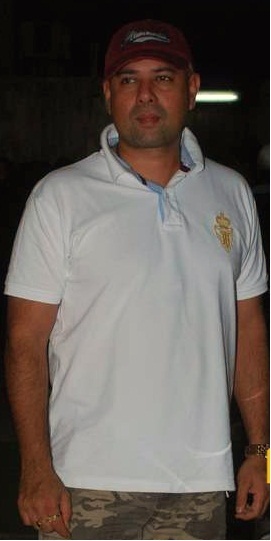 Atul Agnihotri is an Indian film producer, director and former actor. Atul started his Bollywood career as an actor but found success as a producer. In 2011 he produced Bollywood blockbuster Bodyguard.